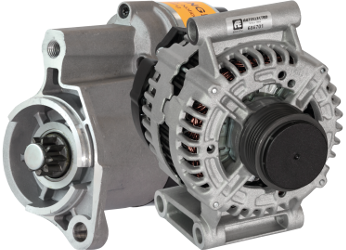 With more than 30 years’ experience and knowledge, Autoelectro is the largest independent rotating electrics remanufacturer and supplier in the UK. 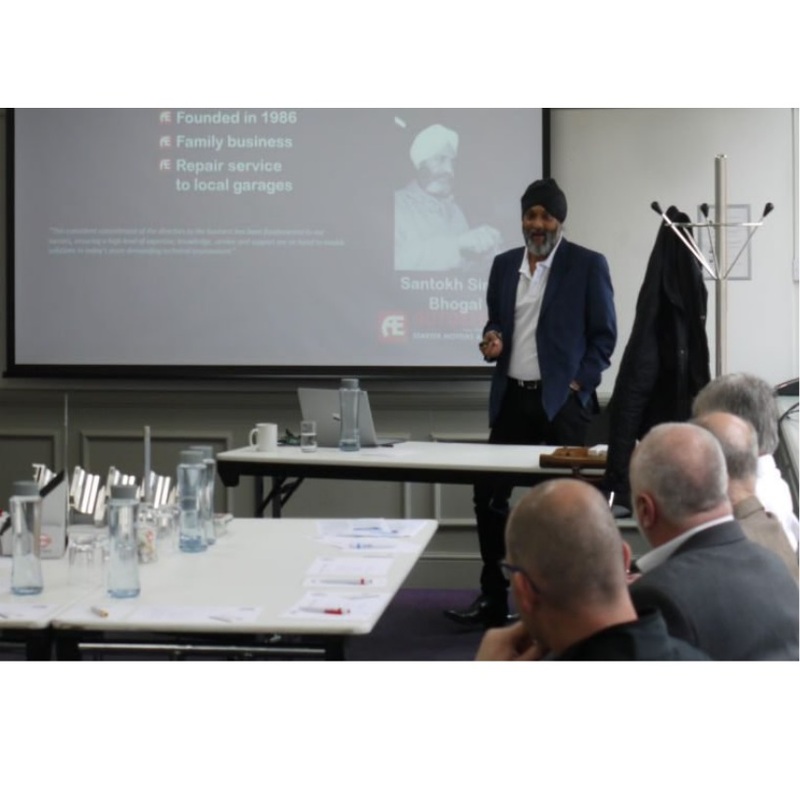 Autoelectro managing director, Tony Bhogal, delivered a comprehensive insight into why accurate fault diagnosis is crucial at the Federation of Engine Remanufacturers (FER) annual conference and AGM. The Park Inn, Raddison, in York, played host to FER members, where several part suppliers took their turn to present to the audience. Tony, a renowned figure and stalwart of remanufacturing, said fault diagnosis was not only critical for first-time repairs, but that it would assist businesses in ensuring they have the correct stock portfolio to meet customer demands. At Autoelectro, stock availability is a pivotal part of the company’s offering, with tremendous work conducted behind-the-scenes at its headquarters in Bradford to ensure its range is updated and suits the British and Irish markets. Tony, with more than 30 years’ experience in the sector, also told FER members of the rapidly-growing trend of customers ‘browsing online’ to check product availability, order parts and arrange warranty returns.